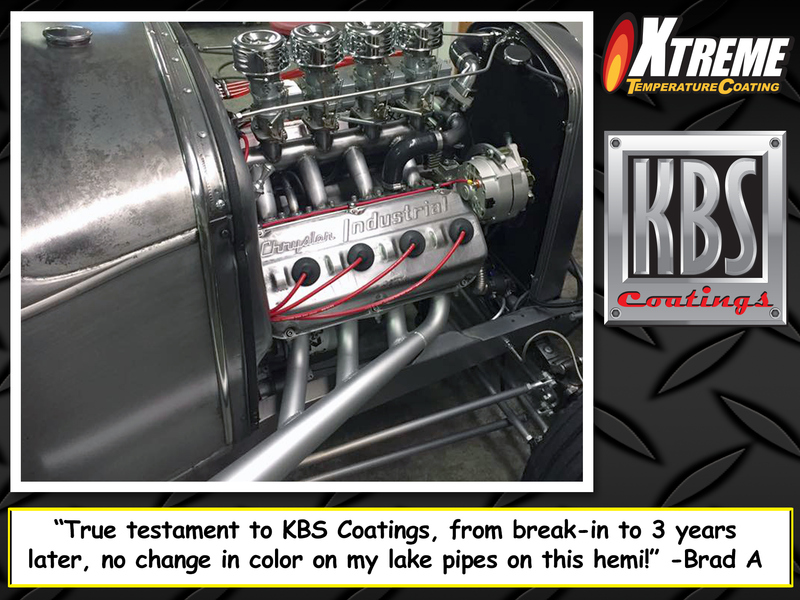 KBS Coatings - News and Updates - Rust Prevention, Gas Tank Sealer, Clear Coats and More! 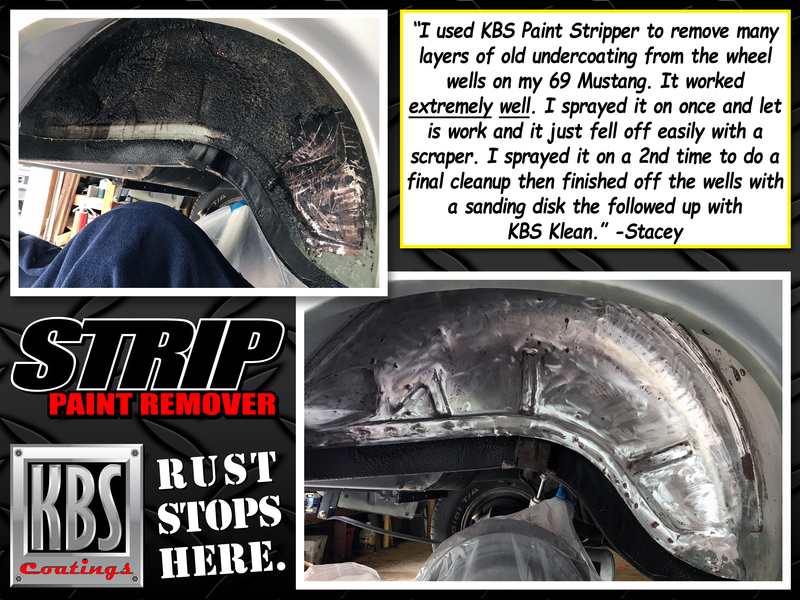 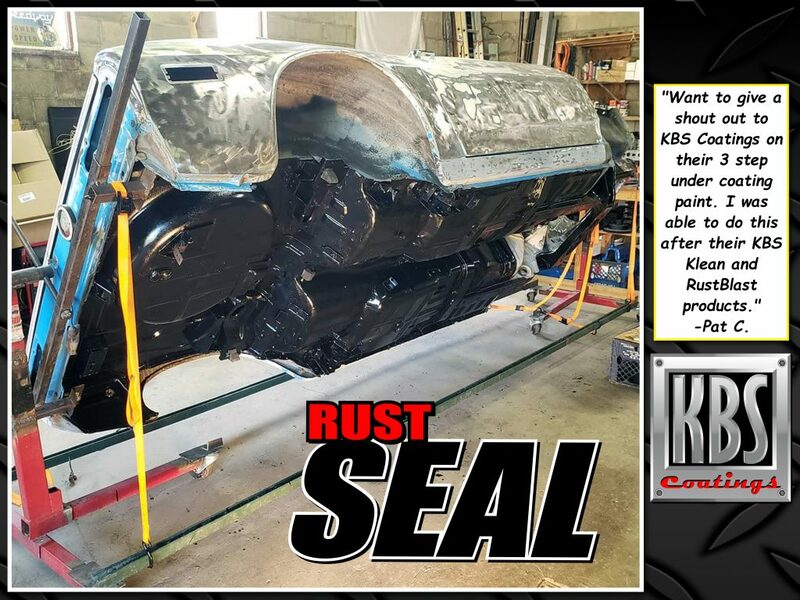 “Want to give a shout out to KBS Coatings on their 3 step under coating paint – RustSeal. 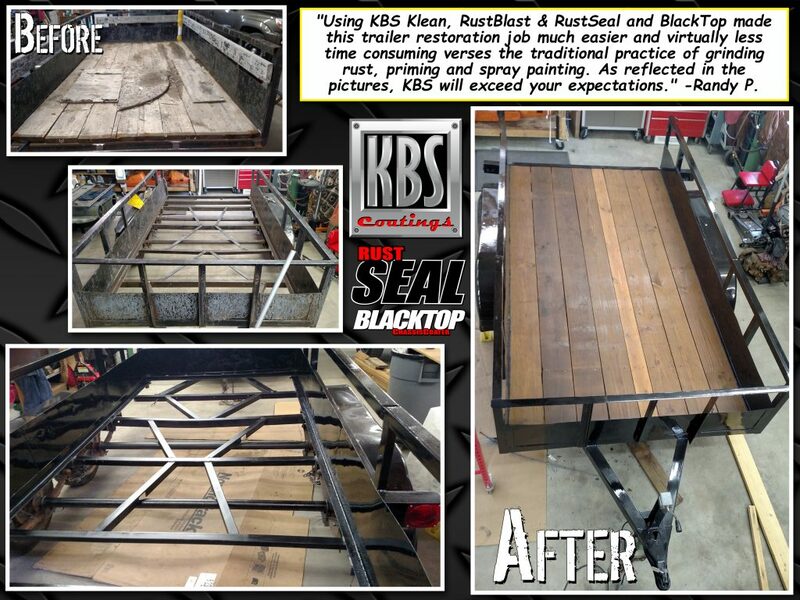 I was able to do this after their KBS Klean and RustBlast products.” -Pat C.
“Using KBS Klean, RustBlast & RustSeal and BlackTop made this trailer restoration job much easier and virtually less time consuming verses the traditional practice of grinding rust, priming and spray painting. 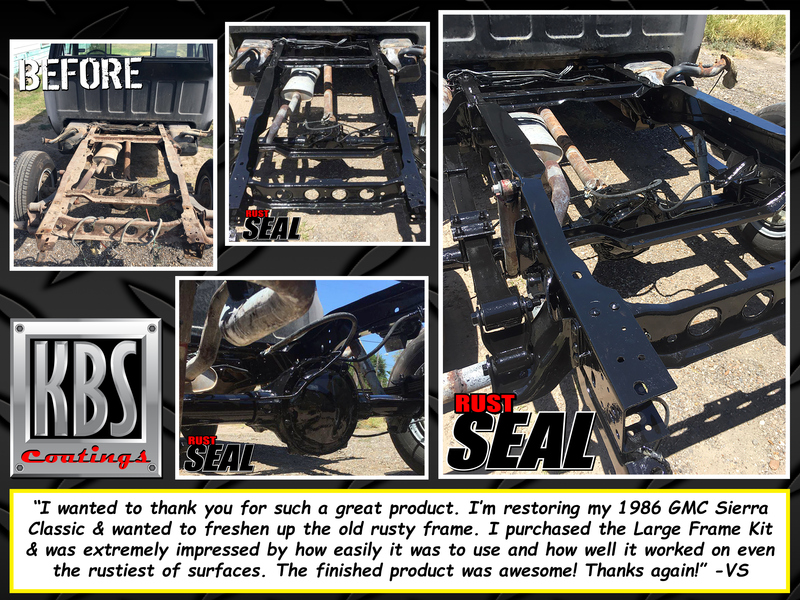 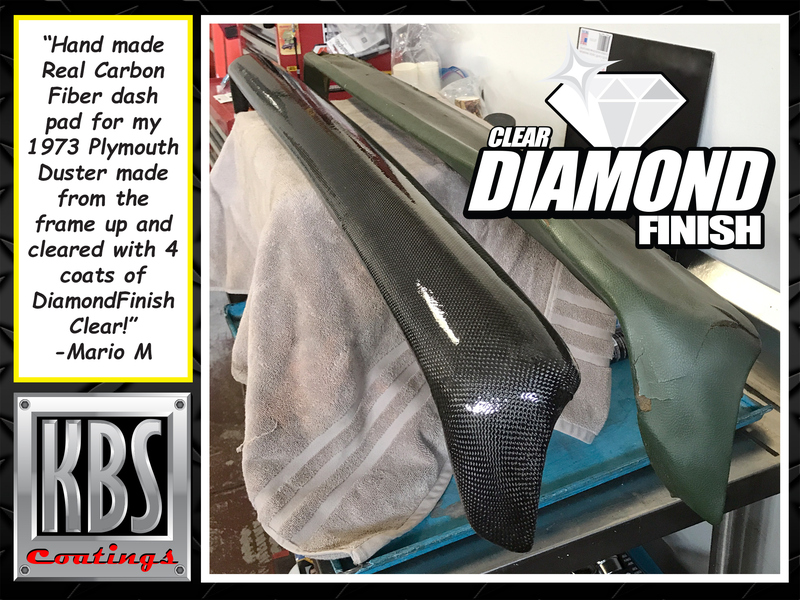 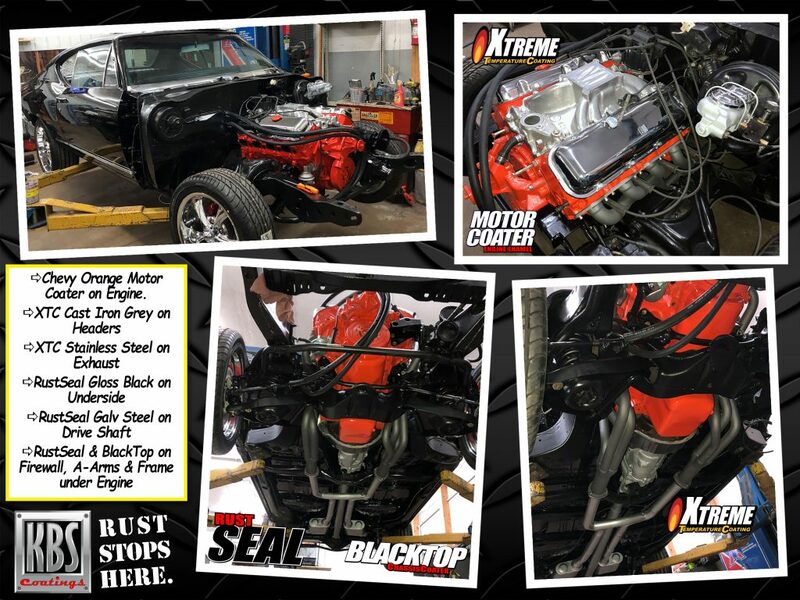 As reflected in the pictures, KBS will exceed your expectations.” -Randy P.
“1987 Chevy R10. 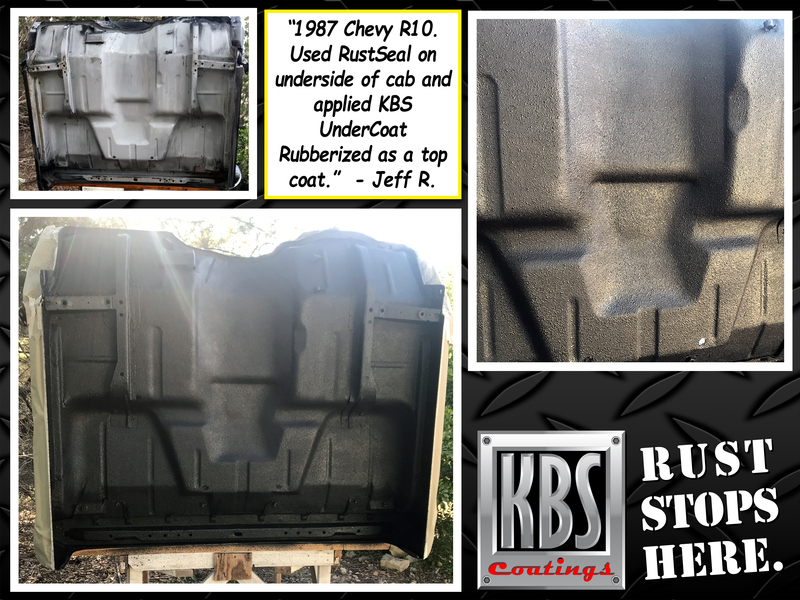 Used RustSeal on underside of cab and applied KBS UnderCoat Rubberized as a top coat.” – Jeff R.
“This stuff is just amazing. Honestly. 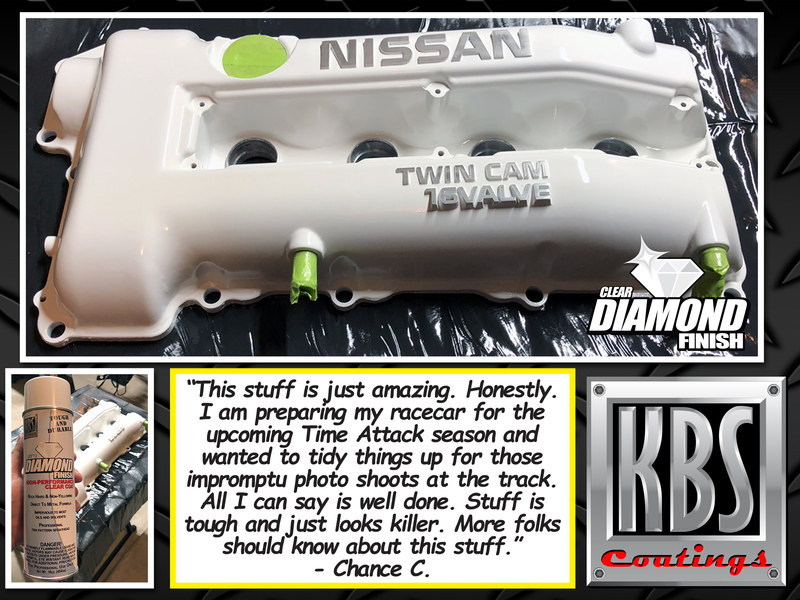 I am preparing my racecar for the upcoming Time Attack season and wanted to tidy things up for those impromptu photo shoots at the track. 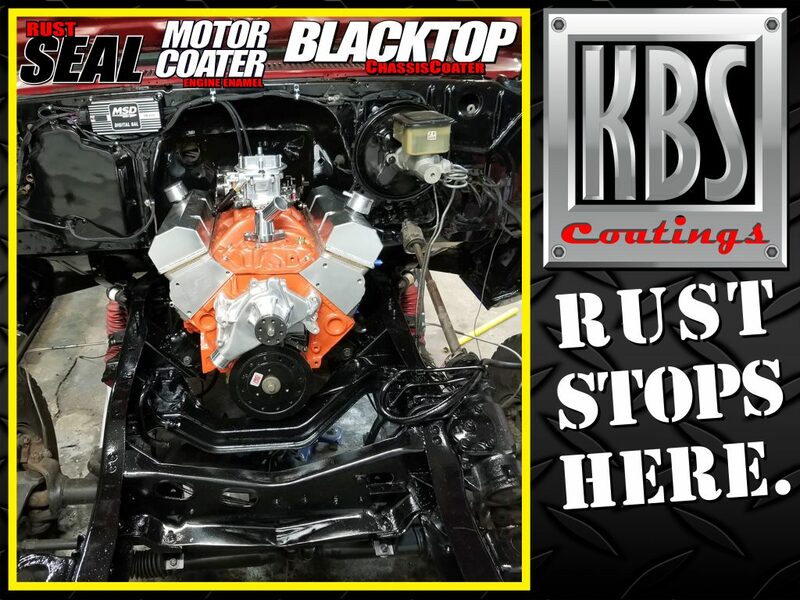 Chevy Orange Motor Coater on Engine.